It’s so darn cold outside this time of year, the best antidote to winter blues is to think about dancing in the European sun this summer. We take a look at five festivals that give you the opportunity to dance in unexpected places while taking in the rays. Why: Celebrate five years of AMP Lost & Found Festival. 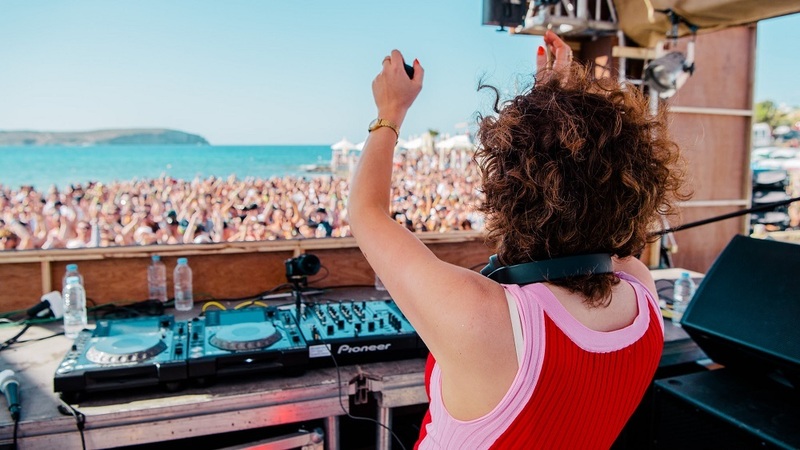 From day to night, you’ll be welcomed with breathtaking boat party backdrops of the coastline, ancient castles, pool-side parties overlooking the sunset and an intimate open-air night time arena. When: Thursday, May 2nd to Sunday, May 5th. Line-up so far includes: The Black Madonna, Chase & Status, Octavian, Honey Dijon, Lady Leshurr, Flava D, Shy FX, Madam X, Skream, Saoirse, Artwork, Bugzy Malone, AJ Tracey, Toddla T, Horse Meat Disco, Eclair Fifi. Why: As well as parties spread across beaches and coves, Kala boasts a wellbeing programme including yoga classes and gong baths alongside paragliding, kayaking, pedalos, paddleboarding and snorkelling plus the option of excursions to secluded spots and even cave paintings. When: Wednesday, June 12th to Wednesday, June 19th. Line-up so far includes: Inner City, Jordan Rakei, Honey Dijon, Jayda G, Fred P, LTJ Bukem, Prins Thomas, Secretsundaze, Call Super, Bradley Zero, Hunee, Derrick May, Theo Parrish, Midland & Job Jobse, François K, Sassy J. 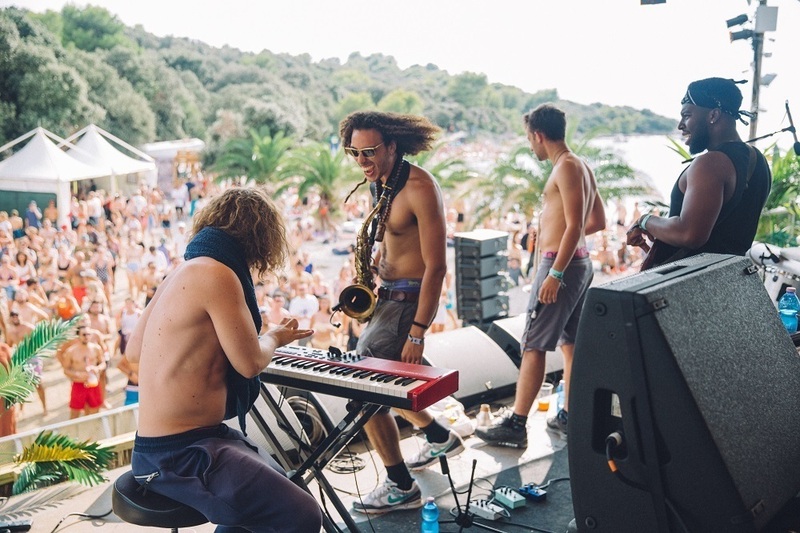 Why: Love International includes intimate beach-side dancing, pulsating boat parties on the Adriatic, the mesmeric Olive Grove, headline Garden Stage action and the iconic open-air club, Barbarella’s, nestled amid the pine trees. When: Wednesday, July 3rd to Wednesday, July 10th. Line-up so far includes: Midland, Shanti Celeste, Beautiful Swimmers, Horse Meat Disco, DJ Harvey, Peggy Gou, A Love From Outer Space, Vladimir Ivkovic, Haai, Craig Richards, Crazy P Soundsystem, Paranoid London, Leon Vynehall, Roman Flügel, Young Marco. Why: OFFSónar is a series of parties run in parallel with Sónar in Barcelona. On each of the days Poble Espanyol’s three outdoor event spaces will host labels curating live acts and DJs to showcase their sound. When: Thursday, July 18th to Sunday, July 21st. 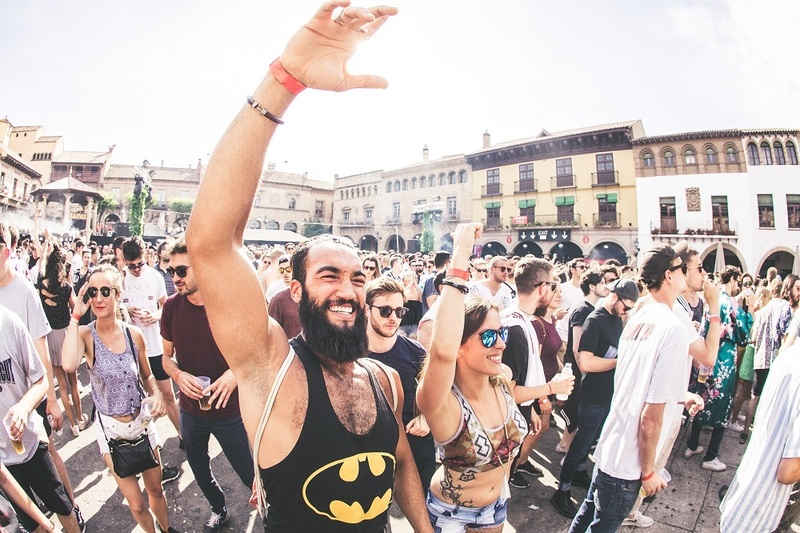 Line-up so far includes: Innervisons with Âme b2b Dixon, Avalon Emerson, Courtesy, John Talabot, Gerd Janson; OFFSónar Closing Party with Carl Cox, Dubfire, Lil Louis, Nastia, Brina Knauss; label showcases from Circoloco, Drumcode, Detroit Love, Bonobo presents Outlier, Amelie Lens presents Exhale. Tickets and info: OFFSónar RA listings. 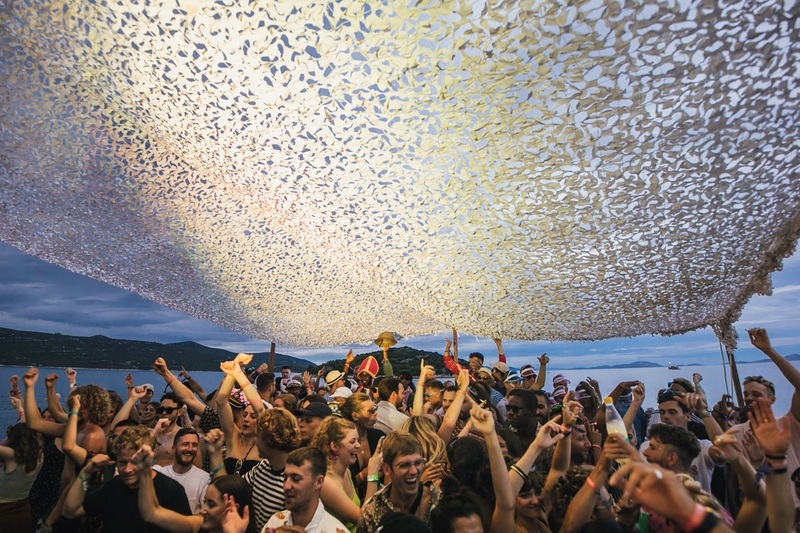 Why: Your final chance to dance at Fort Punta Christo, in Pula’s 2,000 year-old amphitheatre, on Adriatic boat parties, the beach and in tunnels as the twin festivals bid farewell to their longstanding home. Choose Dimensions for house, techno and electronica; Outlook focuses on bass and soundsystem culture. When: Dimensions runs from Wednesday, August 28th to Sunday, September 1st; Outlook follows from Wednesday, September 4th to Sunday, September 8th. Line-up so far includes: Dimensions: Jeff Mills, Omar-S, Hunee, Larry Heard aka Mr. Fingers, Nina Kraviz, Paula Temple, Gilles Peterson, Call Super; Outlook: Chase and Status, Bugzy Malone, Goldie (Live), Ghetts, Andy C, Shy FX. Tickets and info: Dimensions | Outlook. AMP Lost & Found image by Matt Eachus. Love International and Kala images by Here & Now Photography. OFFSónar image by Albert Tusell (ExCentris). Dimensions image by Daniel Kiršić.